According to the FBI, every 13 seconds, another home is burglarized somewhere in America. This means that more than 2 million Americans are robbed every year, facing not only the material losses associated with theft, but also the psychological impact that can last for years after the incident. The best way to protect yourself against home intruders and theft is by using a home security system. Not only does a home security system alert you and (if necessary) the local authorities when someone accesses your home, but a true security system will also alert you to other dangers, such as carbon monoxide, fire, flooding, and more. It’s more than just a burglar alarm that will chase off the bad guys; it’s a full protection system that provides peace of mind that your family and home are safe no matter what happens in the vicinity. Homeowners have boundless options when it comes to choosing a home security system. However, when it comes to providing protection, not all security systems are created equally. If you want to have the best protection possible, there are a few things that you should look for before you buy. Many products today marketed as home security devices don’t include professional security monitoring. Instead, when something happens at home – a door is opened without a code, for instance – you receive an alert and have to make the decision about how to respond. In the time it takes for that to occur, it could already be too late. With professional security monitoring, on the other hand, a security company will act before alerting you. Therefore, if the smoke detector is going off and you don’t respond immediately, the security company will have the fire department on the way before alerting you, saving precious minutes that could mean the difference between minor damage and losing your home. Not to mention, leaving the monitoring of your home in the hands of a professional frees you up from having to be “on call” all of the time, while still ensuring that your home is protected. For this reason, it’s best to select a home security system that includes monitoring and use your self-monitored security devices as a backup. One of the appealing characteristics of “off the shelf” security products is that the installation is generally simple and straightforward, and doesn’t require drilling, wiring, or other changes to your home. Setup takes only a few moments and doesn’t cost anything more. While there is certainly a benefit to that, using a professional Washington security company to install your home security system – even if you are using wireless equipment – ensures that it will be installed correctly and that any issues that could impact the function of the system are solved. Look for a security system that offers professional installation, or at the very least, clear and easy-to-follow instructions so it’s correctly installed. Many security systems use your phone lines or broadband connection to monitor your home and send alerts. But what happens when the power goes out or the communication lines are down? 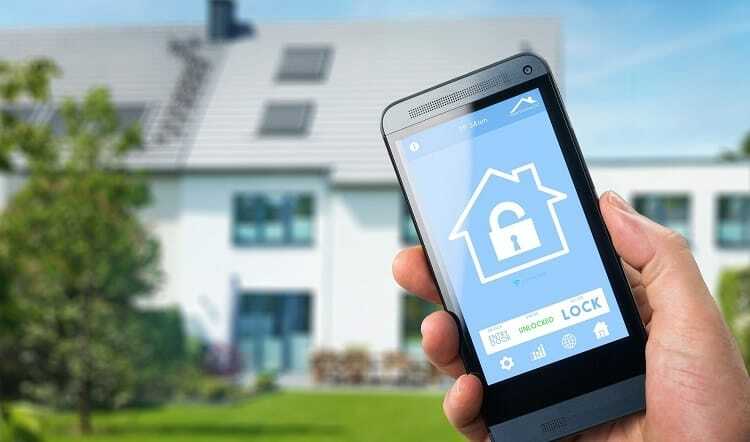 When looking at your home security options, choose one that has a dedicated cellular connection that runs on batteries so that your family is protected even during power and communication outages. How long as the security company been in business? Look for a long, successful track record with good reviews. What type of equipment does the company use? Is it modern and up-to-date? How far away is the monitoring location? Ideally, it should be as close as possible, but no more than 250 miles from your home. Can you protect specific items, like art, jewelry, or expensive electronics? Some security companies offer asset protection options to keep those items safe. Does the company offer personal security as well? When you have elderly or disabled individuals in your home, the ability to access emergency services from a wearable device can be beneficial. 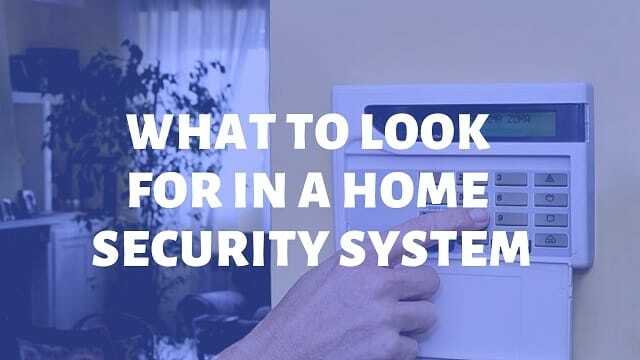 By asking these questions, you can find the security provider and system that is best for your home. Don’t rely entirely on price or be swayed by features like text alerts (which almost every security company offers) but rather choose the system that provides the most comprehensive protection for your needs.